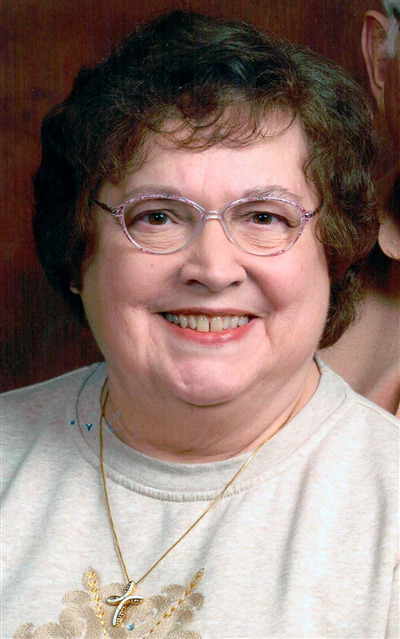 She graduated from South Side High School in 1957, and from IPFW in 1981 with an Associate Degree in Mental Health Technology. She worked at Lincoln Bank, Parkview Hospital, Jehl Bros. Leasing, and the American Red Cross. She enjoyed playing Bingo and clowning. She loved being a wife, mother, grandmother, and great-grandmother. She is survived by her husband of 53 years, Max E. Barkley of Fort Wayne; children, Kim (Bob) Freiburger of Yoder, Indiana, and Mitchel “Mitch” (Erica) Barkley of Toledo, Ohio; eight grandchildren; four great-grandchildren; and brother, Nathan Carter of Denver, Colorado. Funeral service will begin at 11 a.m. on Wednesday, April 17, 2019, at Taylor Chapel UMC, 10145 Maysville Road, Fort Wayne, with calling one hour prior. Calling is also 1-3 and 5-8 p.m. on Tuesday, April 16, 2019, at Hockemeyer and Miller Funeral Home, 6131 St. Joe Road, Fort Wayne. Graveside service will be Wednesday, April 17, 2019 at 2 p.m. at Convoy I.O.O.F. Cemetery, Convoy, Ohio. Memorials may be made to Taylor Chapel UMC or American Diabetes Association. For online condolences, please visit www.hockemeyermillerfh.com.